If you are looking for a peaceful place to spend the odd night in a motorhome near our depot, we have a truly tranquil, newly discovered spot to suggest just an hour’s drive away. 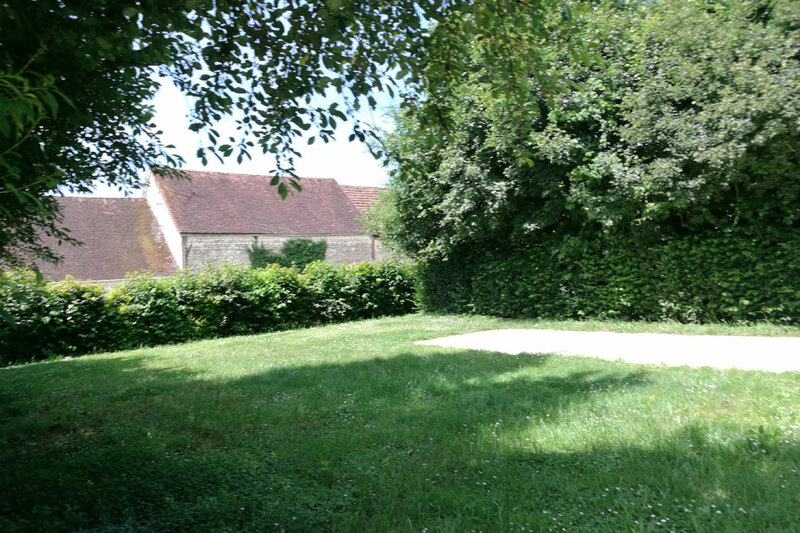 The Foret d’Othe is the beautiful forested area that starts at the edge of our village of Véron in Burgundy and stretches east into southern Champagne. 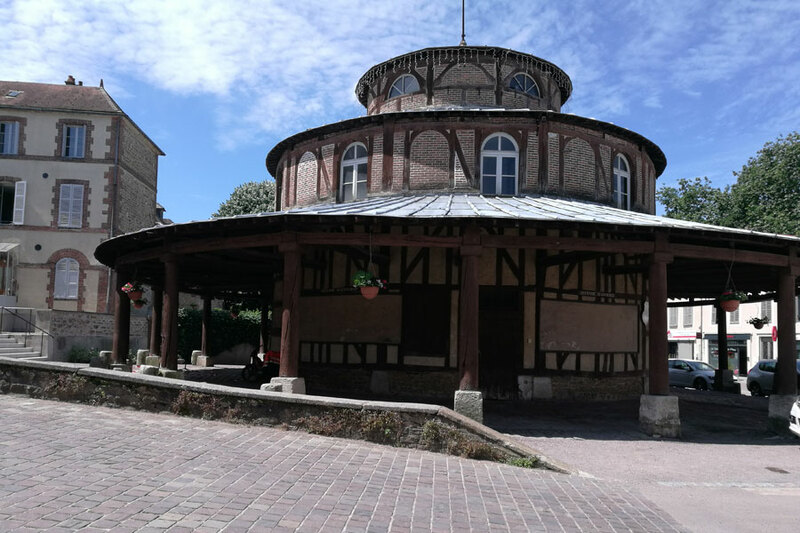 Whilst not widely known outside France, it is a popular destination for walking holidays with French, Dutch and German visitors so pretty well set up to welcome motorhome travellers. The countryside of The Foret d’Othe is breathtaking and even in high season, it is so quiet you might not see another sole on even the longest of country walks. There are not many famous landmarks and no notable tourist attractions yet almost every village is charming and the region is a joy to explore on foot or in a motorhome. There are pretty, ancient washhouses, churches, small chateaux and hilltop views everywhere. 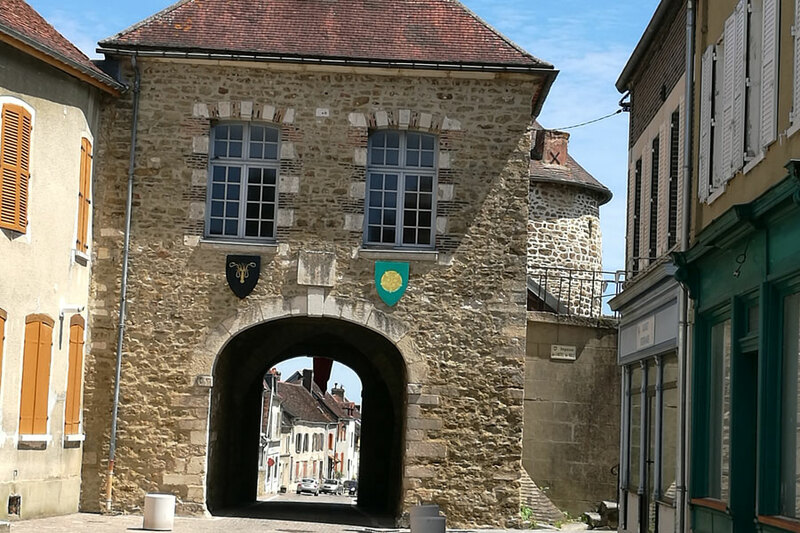 On the Burgundy side, apples and cider are for sale in abundance and on the Champagne side, needless to say, some high quality fizz is to be had along with great artisan dishes and regional dishes (do not leave the region without trying Soumaintrain cheese!). We recently spent a weekend in the region where we found this great campsite. This is truly one of the nicest campsites we have stayed on and somewhat unexpected in this area of unspoilt wilderness. 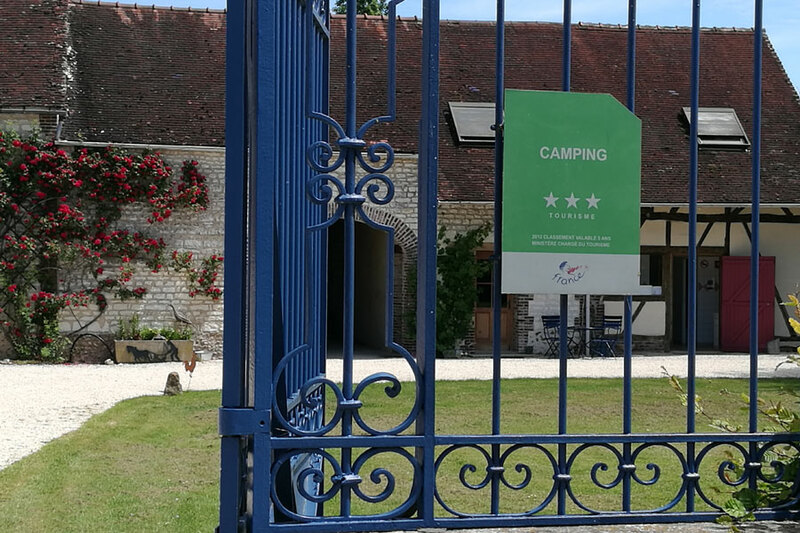 Many campsites that offer this kind of rural peace and quiet have absent proprietors and minimal maintenance but the owners of La Ferme des Hauts Frenes live at the site entrance in a lovely old farmhouse and keep the whole place in good condition. From the insect-free shower and toilet block, housed in an old farm building, to the large, shady pitches (some with gravelled areas and high hedges to shield you from your neighbours) all is exactly as it should be. 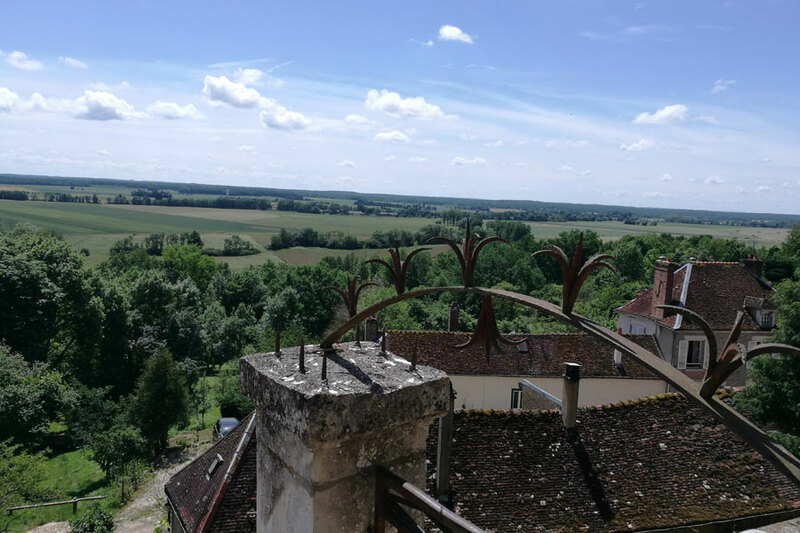 Les Hauts Frenes is open year all year and is very unlikely to become fully booked outside of July weekends (although this being France, we advise booking or perhaps calling ahead to avoid arriving to find a “Fermeture Exceptionelle” note on the gate!). Just one more reason to linger in our wonderful part of France – book an October break now and you will see the forest at it’s stunning, autumnal best.